Borovets dates back to 1896 and is the oldest winter resort in Bulgaria. It has also grown into the country's largest ski resort, boasting 58km of pistes. The resort has twice hosted World Cup competitions. Surrounded by forests on Rila Mountain, Borovets (1,390m) features picturesque alpine-style pistes fringed with pine trees. There is reliable snow coverage between mid December and the end of April. 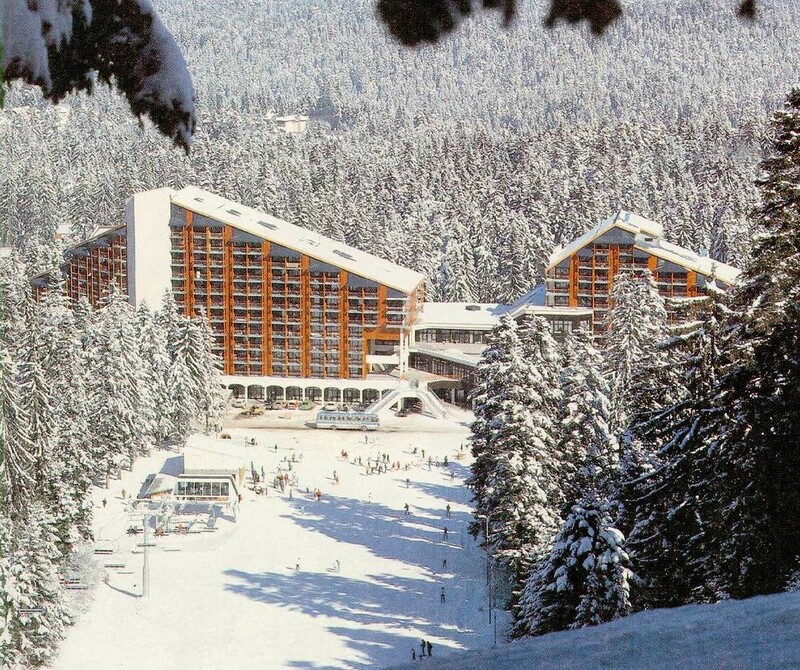 Borovets is easily accessible, located just 72 kilometres from Sofia Airport. The 58 kilometres of pistes, particularly well-suited to intermediates, are served by a well-organised lift system (chairlifts and a gondola). Skiers can reach a height of 2,600m. Cross-country and biathlon tracks are located 2km away from the resort together with the cross-country tuition tracks. The modern town centre has a good choice of modern hotels, restaurants, shops, nightclubs and bars. Get snow reports and powder alarms from Borovets straight to your inbox! New snowmaking systems on Borovet's pistes will be powered by a new reservoir with a capacity for 30,000 cubic metres of water.